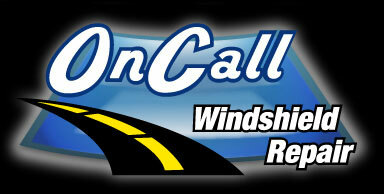 OnCall Windshield Repair specializes in long crack repair. 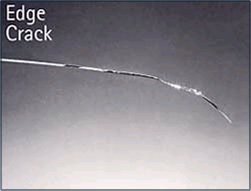 Our crack repair system enables single line crack repair 2-12" in length. This repair restores the structural integrity of the windshield as well as improved visibility in the damaged area. We only repair single line cracks. These cracks typically come from the edge of the glass and have little or no evidence of any other damage, except the crack and a small impact point. OnCall Windshield Repair will only perform crack repair when it is absolutely safe to do so. The best results for chip and crack repair are obtained when the damage is repaired right away. This will eliminate the possibility of any contamination entering the damaged area. All crack repairs come with a written guarantee. In order to achieve lasting results for crack repair, the windshield must be not exposed to moisture for at least 72 hours prior to having the crack repaired. This restriction does not apply to stone chip repair. Click here to see the Crack Repair process.